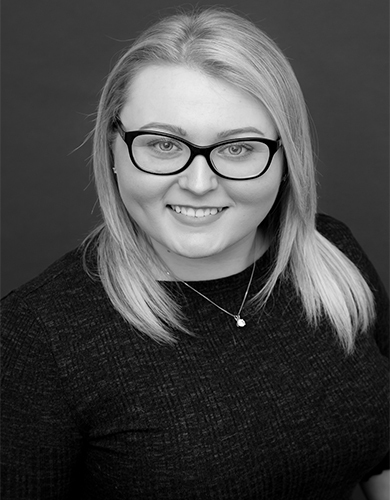 Rebecca joined Dream Escape in 2018 with extensive experience in the events industry and holds a degree in International Event Management from Edinburgh Napier University. Rebecca has travelled extensively throughout Europe and North America and is keen to explore what the rest of the world has to offer. Previous to working with Dream Escape she worked with the Horse racing world elite at Scotland’s only 5 Star racecourse, which means working alongside Rebecca is always a safe bet! In her spare time she enjoys nothing more than getting out on the beach at Dalgety Bay with her little pug Diego.